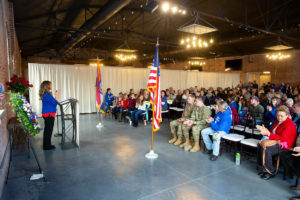 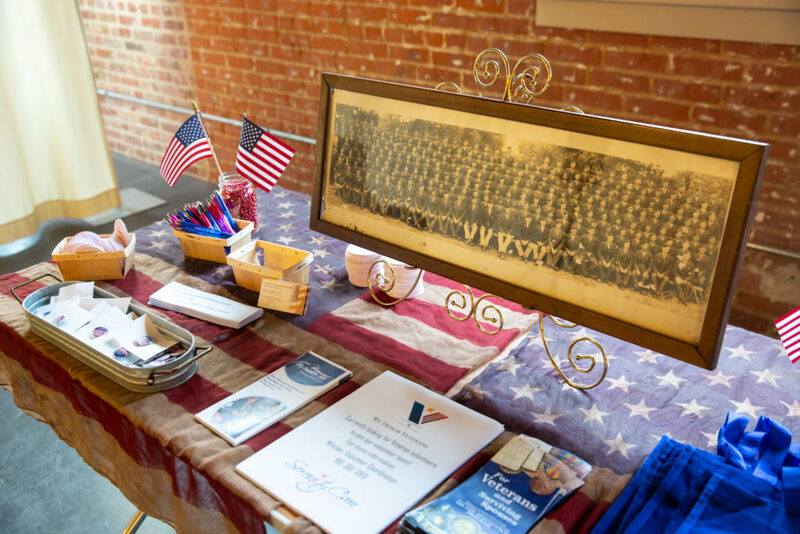 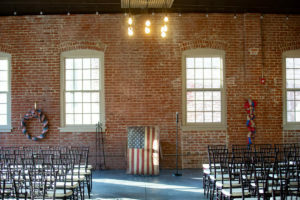 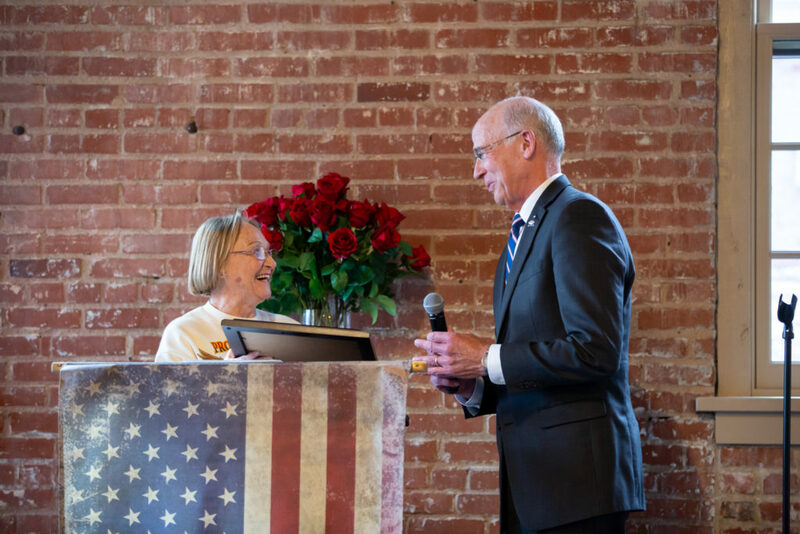 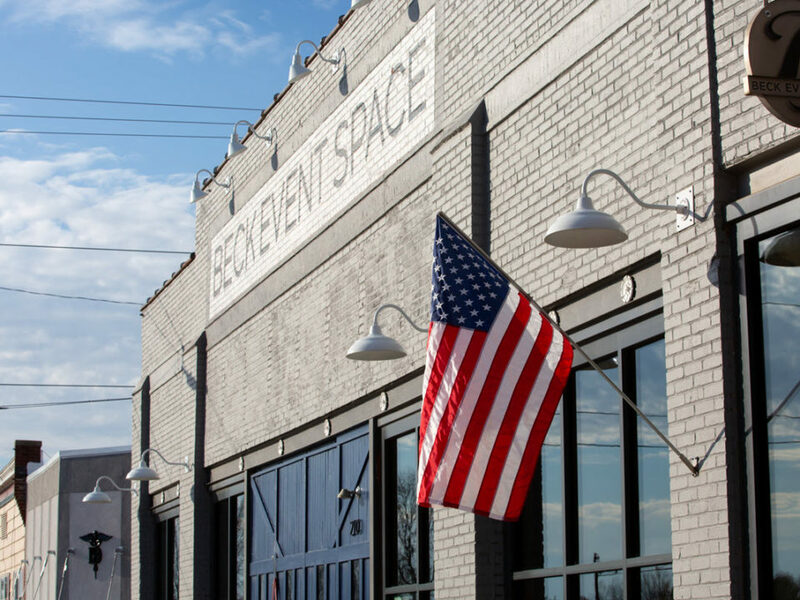 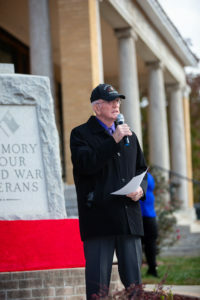 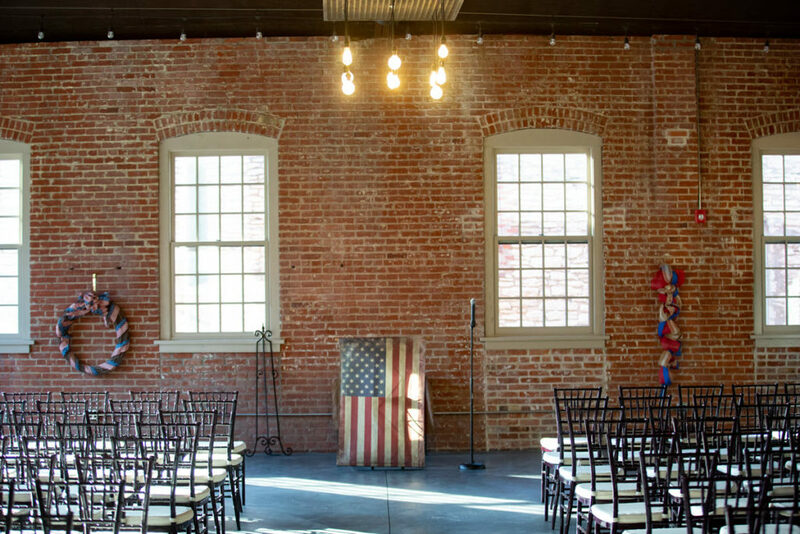 The Beck Event Space was honored to host the Veteran’s Day ceremonies on November 11th, 2018. 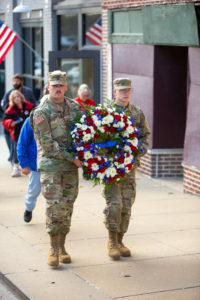 A large crowd came out to enjoy breakfast, write cards to current soldiers and thank those who have served. 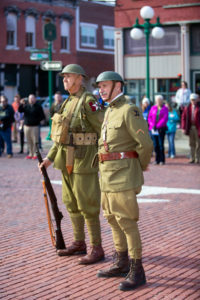 This year’s festivities was additionally meaningful as it marked the 100th year anniversary of the end of WWI on November 11th, 1918. 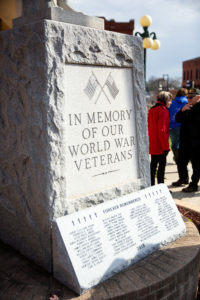 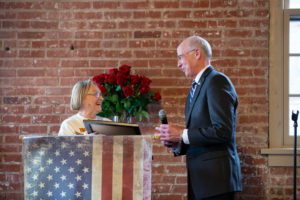 To mark the centennial a new monument inscribed with the names of the Cass County residents who gave their lives in service during WWI was dedicated. The Beck, built in 1915, during WWI seemed a perfect fit for a day so historically significant.